Dublin-based Teeling Whisky Company has sold a minority stake to Bacardi Ltd. 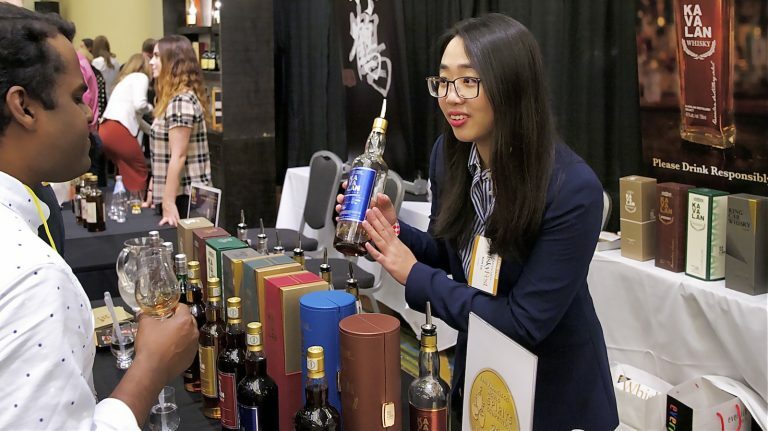 The international spirits company is best known for its eponymous rum brand, but its portfolio also includes several well-known whiskies. Bacardi owns Angel’s Envy bourbon, as well as John Dewar & Sons, which covers both the Dewar’s blended scotch line and the single malts that go into it, including Aberfeldy and Craigellachie. The terms of the sale were not disclosed, but Teeling will continue to operate autonomously and independently. The deal dictates that Bacardi will become the whiskey’s U.S. importer—meaning that Teeling may become more widely available than it is currently. Jack Teeling started the whiskey company in 2012, with his brother, Stephen, joining the following year. Their father, John Teeling, had founded the first new Irish distillery in decades when he opened Cooley in 1987. Cooley—which includes the historic Kilbeggan Distillery—made whiskey for a variety of brands, including Kilbeggan, Connemara, Greenore and Tyrconnell. Beam Inc. (now Beam Suntory), the parent company of Jim Beam bourbon, purchased Cooley in 2012. Jack and Stephen were able to buy large stocks of maturing Cooley whiskey around the time of the purchase, and that is what goes into Teeling’s bottles today. 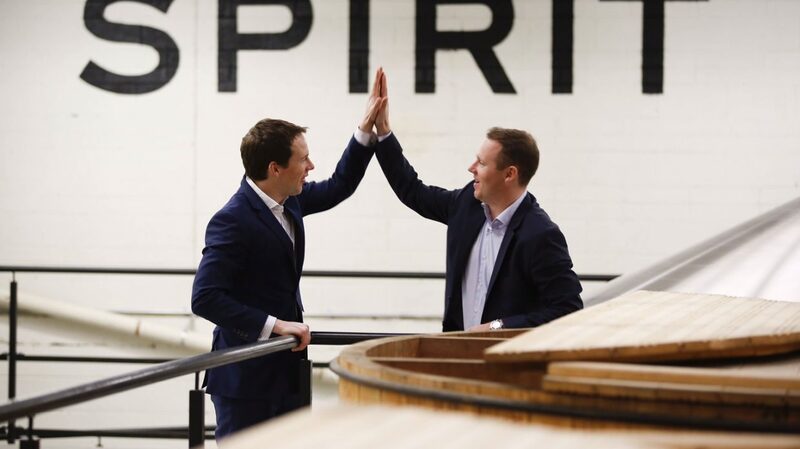 The company had always planned to open its own distillery, however, and in the spring of 2015, spirit started flowing at the Teeling Distillery. Located in Dublin’s Liberties neighborhood—once a center of Irish whiskey production—Teeling became the city’s first new distillery in over a century. The facility has three pot stills making single malt and pot still whiskey, which is maturing in a warehouse outside the city. The Teeling brothers have experimented with unusual finishes and other innovations for their whiskeys, making the brand one of the most highly regarded new Irish whiskey outfits in the last few years. Whisky Advocate scores for Teeling’s whiskeys, which include the core Small Batch, Single Malt, and Single Grain, are generally high. The distillery’s latest limited-edition 24 year old single malt received 96 points in the Summer 2017 issue. Acquisitions of small distilleries by larger companies have been picking up recently. 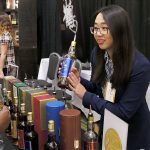 Bacardi acquired a minority stake in acclaimed scotch blender Compass Box in 2014, and it bought Angel’s Envy in March 2015. 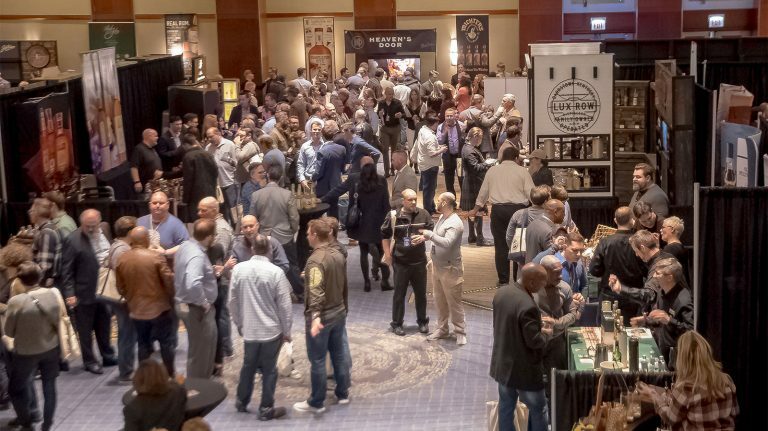 Last year, Brown-Forman (maker of Jack Daniel’s and Woodford Reserve, among other whiskeys) purchased the BenRiach Distilling Company, which includes the BenRiach, GlenDronach, and Glenglassaugh scotch brands. 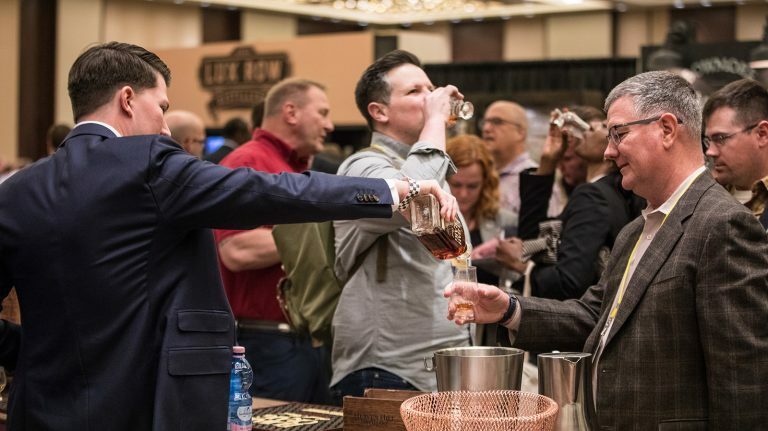 Also in 2016, Constellation Brands—better known for beers like Corona—bought Utah’s High West Distillery, and picked up minority stakes in Tennessee-based Nelson’s Green Brier Distillery, Virginia’s Catoctin Creek, and Bardstown Bourbon Company in Kentucky. 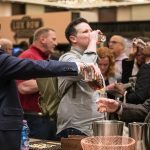 Meanwhile, in December 2016, Rémy Cointreau—parent company of Bruichladdich, which it purchased in 2012—bought Seattle’s Westland Distillery, while Pernod Ricard—which owns a host of scotch distilleries and Irish Distillers—acquired a majority stake in West Virginia-based Smooth Ambler Distillery. In April, William Grant & Sons bought Tuthilltown Spirits and Distillery, seven years after it first acquired the Hudson Whiskey brand. 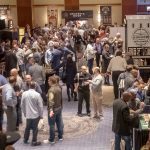 For a full list of craft and small distillery buyouts in the last few years, and an analysis of the phenomenon, click here.